LIVE Giant Squid Caught on VIDEO! I’ve written a couple posts about these topics last year – which I listed under each prevalent story below. Get Ready For…Squids in Space! From the giant squid’s giant eyes (the better to see predatory sperm whales, my dear), to the vampire squid’s eerie diet of remains and feces, the strange adaptations and behavior of these cephalopods amazed us all year. 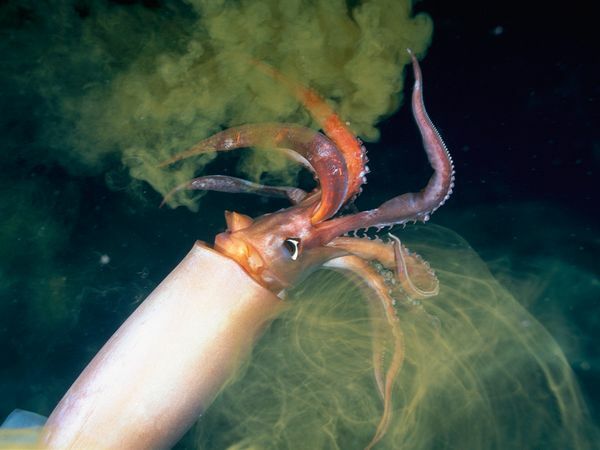 Scientists found a deep-sea squid that dismembers its own glowing arm to distract predators and make a daring escape. But fascinating findings weren’t relegated to the deep: at the surface, some squids will rocket themselves above the waves to fly long distances at top speeds. My 2012 Posts: Filmmaker James Cameron Completes Journey to the Bottom of the OCEAN! 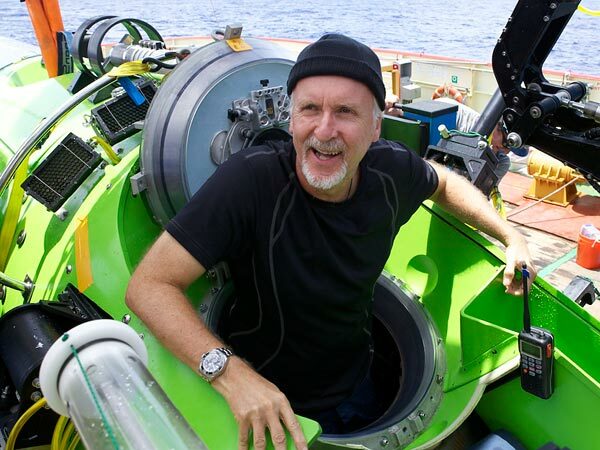 Filmmaker James Cameron has never shied away from marine movie plots (See: Titanic, The Abyss), but this year he showed he was truly fearless, becoming the first person to hit the deepest point on the seafloor (35,804 feet) in a solo submarine. While he only managed to bring up a single mud sample from the deepest region, he found thriving biodiversity in the other deep-sea areas his expedition explored, including giant versions of organisms found in shallow water. Forage fish—small, schooling fish that are gulped down by predators—should be left in the ocean for larger fish, marine mammals and birds to eat, according to an April report from the Lenfest Forage Fish Task Force. These tiny fish, including anchovies, menhaden, herring and sardines, make up 37% of the world’s catch, but only 10% are consumed by people, with the rest processed into food for farmed fish and livestock. With the evidence mounting that forage fish are worth more as wild fish food, state governments and regional fishery management councils are making moves to protect them from overfishing. 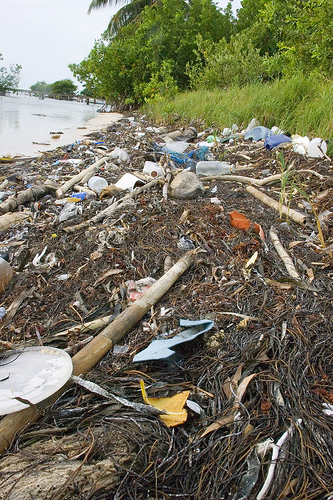 Kamilo Beach, Hawaii…not so appealing huh? In June, a dock encrusted with barnacles, sea stars, crabs and other sea life washed ashore on the coast of Oregon. It had floated across the Pacific from a Japanese port more than 5,000 miles away—a small piece of the estimated 1.5 million tons of marine debris set afloat by the 2011 Tohoku tsunami. But that’s not the only trash in the sea. Researchers found ten times as much plastic in the “pristine” Antarctic oceans than they expected. Some species are even learning to adapt to the ubiquitous ocean plastic. Australia’s iconic Great Barrier Reef, so large it can be seen from space, is not doing well. An October study found that since 1986, half of the living coral has died because of warming water, predation and storm damage. 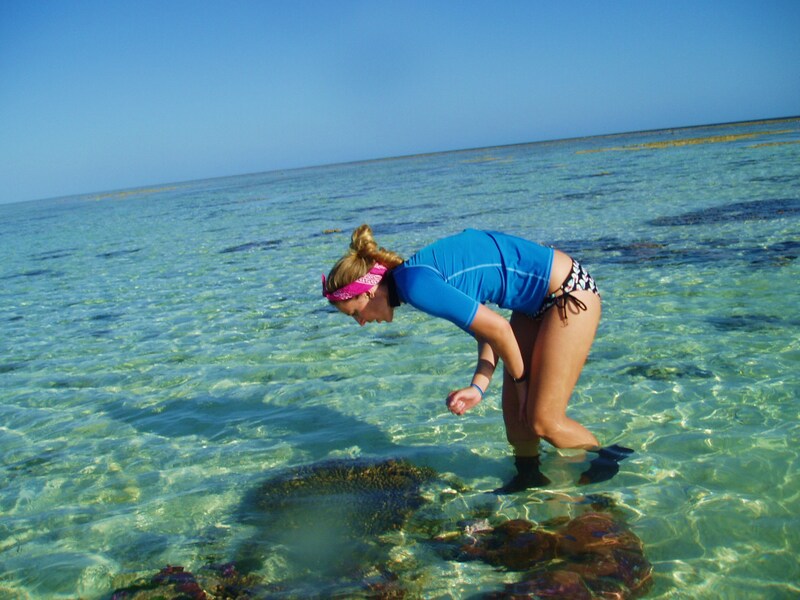 And it’s not just Australia: the December Healthy Reefs report gave most Mesoamerican reefs a “poor” rating. It’s hard to escape that gloom, but there were glimmers of hope. Some coral species proved able to adapt to warmer water, and changing circulation caused by the warming ocean may create refuges for coral reef habitat. 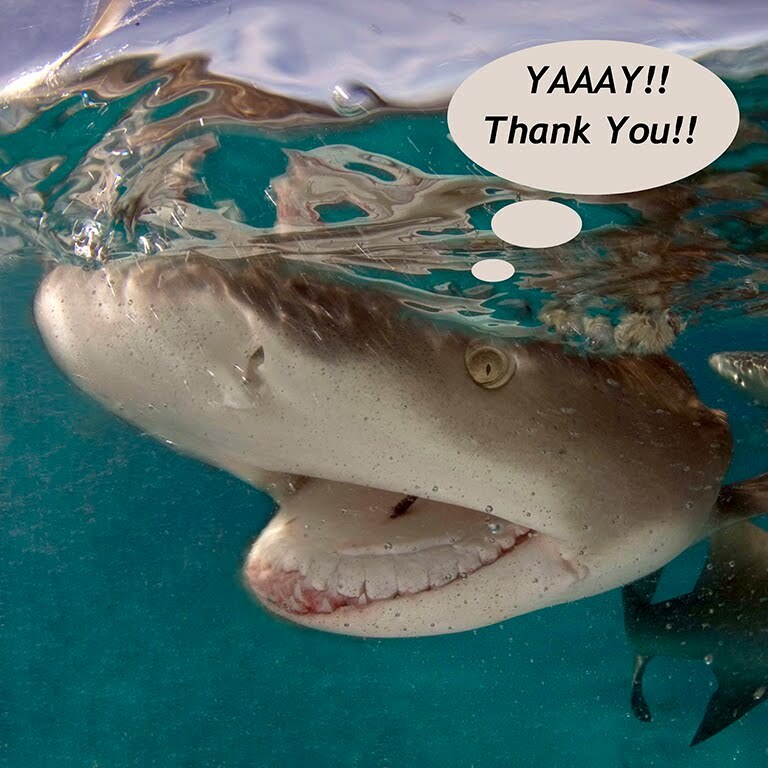 IF SHARKS COULD TALK..THEY’D BE SAYING THANK YOU! The fishing practice of shark finning—slicing off a shark’s fins before tossing it back in the ocean to slowly sink and suffocate—began its own slow death in 2012. A steady stream of U.S. states have banned the sale of shark finsning; the European Union will now require fisherman to land sharks with their fins on; four shark sanctuaries were created in American Samoa, the Cook Islands, Kosrae and French Polynesia; and, in July, China announced that official banquets would be prohibited from serving shark fin soup (although the ban may take up to three years to go into effect). On September 16, sea ice extent reached a record low in the Arctic, stretching 3.41 million square kilometers—that’s 49% lower than the 1979-2000 average minimum of 6.7 million square kilometers. What’s more, its melt rate is increasing: 2012 had the largest summer ice loss by more than one million square kilometers. This change is expected to affect ecosystems—from polar bears to phytoplankton—and accelerate warming in the area, eventually melting Greenland’s ice sheet and raising sea level dramatically. This year certainly opened our eyes to the severity of climate change and sea-level rise. The east coast of the U.S., where scientists project sea-level will rise three to four times faster than the global average, got a glimpse of its effects when Hurricane Sandy caused $65 billion in damage, took at least 253 lives, and flooded Manhattan’s subways in October. The disaster inspired The Economist, Bloomberg Businessweek and other major news sources to take a closer look at climate change and what it means for us all. Scientists took advantage of satellite technology this year to learn more about ocean wildlife. The first satellite-driven census of an animal population discovered that there are twice as many emperor penguins in Antarctica as previously thought, including seven new colonies of the large flightless birds. A second study tracked the travels of sea turtles by satellite, which could help researchers get a better idea of where they might interact with fisheries and accidentally end up caught in a net. The first tool to comprehensively assess ocean health was announced in August 2012—and the ocean as a whole received a score of 60 out of a possible 100. This tool, the Ocean Health Index, is novel in that it considered ten ways the ocean supports people, including economies, biodiversity, and recreation. The U.S. scored a 63, ranking 26th globally, while the uninhabited Jarvis Island took home an 86, the top grade of the 171 rated countries.